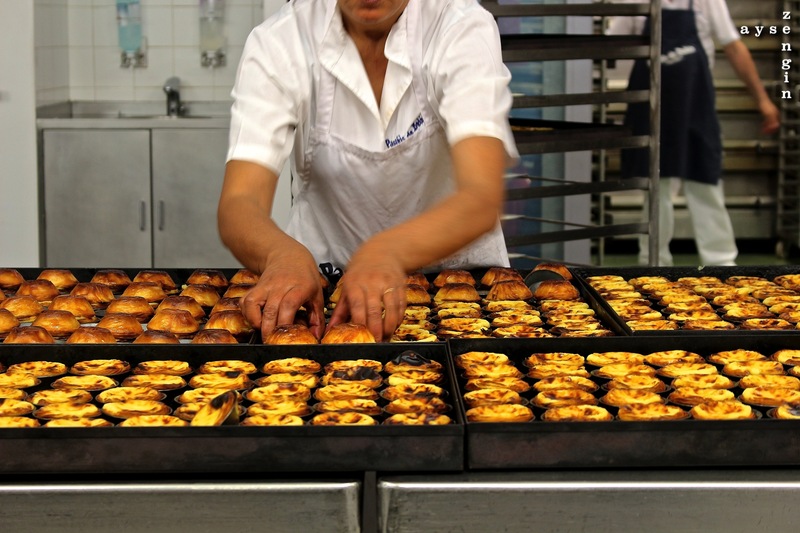 Now because I’m a bit of a foodie (others may call me a food snob), I am dedicating an entire post to the ever so delicious Portuguese tart: Pastéis de Belém. 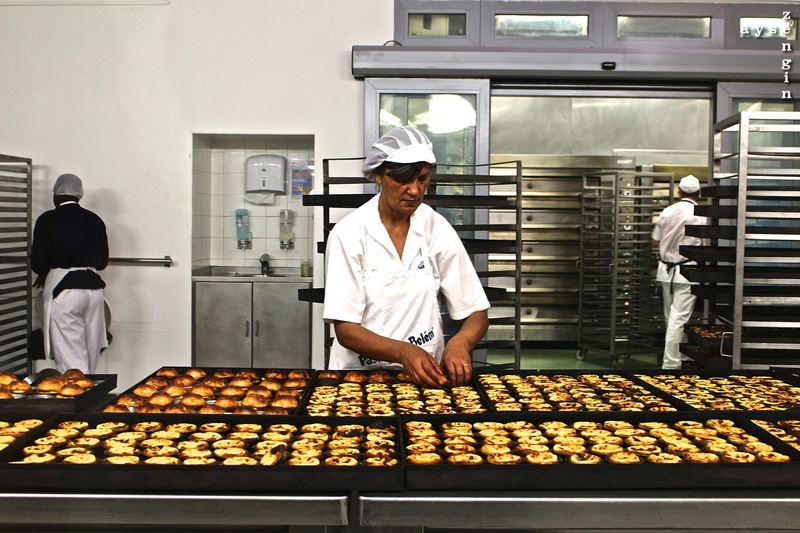 My history with this particular goodness goes years back as I was first introduced to this speciality by my good friend Nancy – who has a Portuguese background. 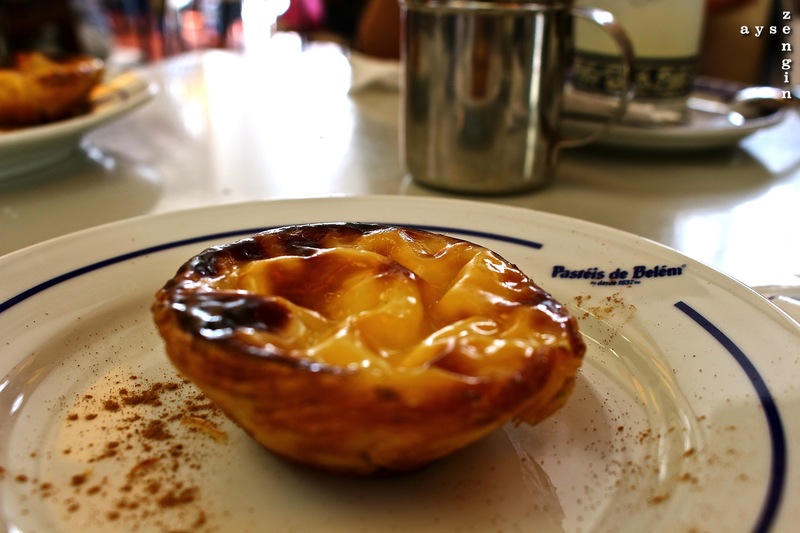 When we were both living in Sydney city, she took me to the Portuguese burrow of Petersham. 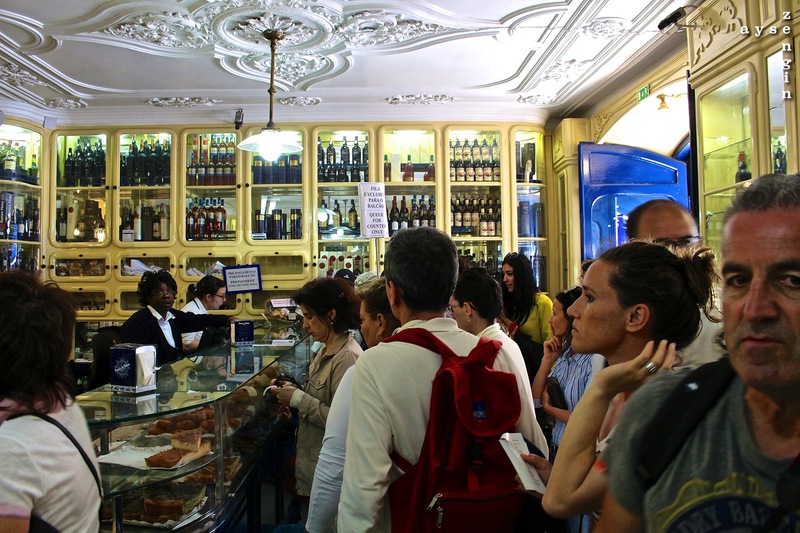 We went to a cafe called: Sweet Belem Cake Boutique. The first bite was AMAZING! Just biting into the pastry makes all the flakes get on your clothes, and honestly, you don’t mind, because it tastes oh so good! So this became a regular “go to” place for me. 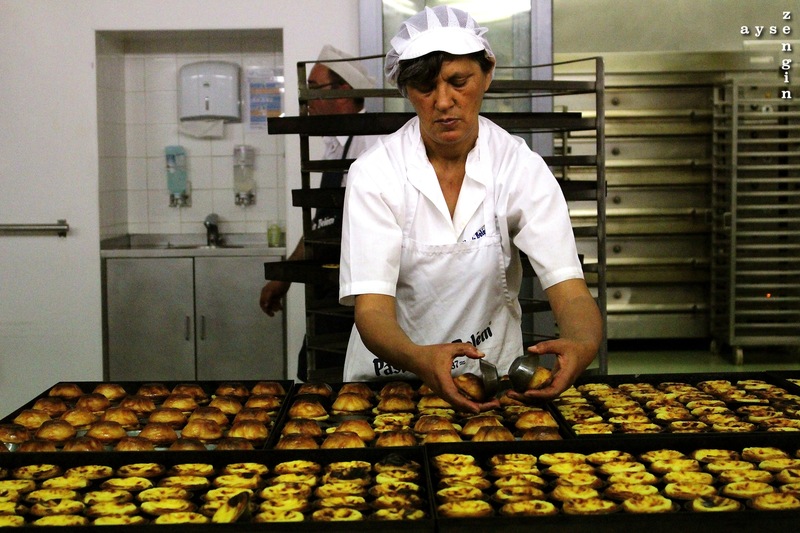 The last time I went here was with a friend visiting from Porto years ago – who actually said that these pastries were as good as where they were from originally = BELEM! 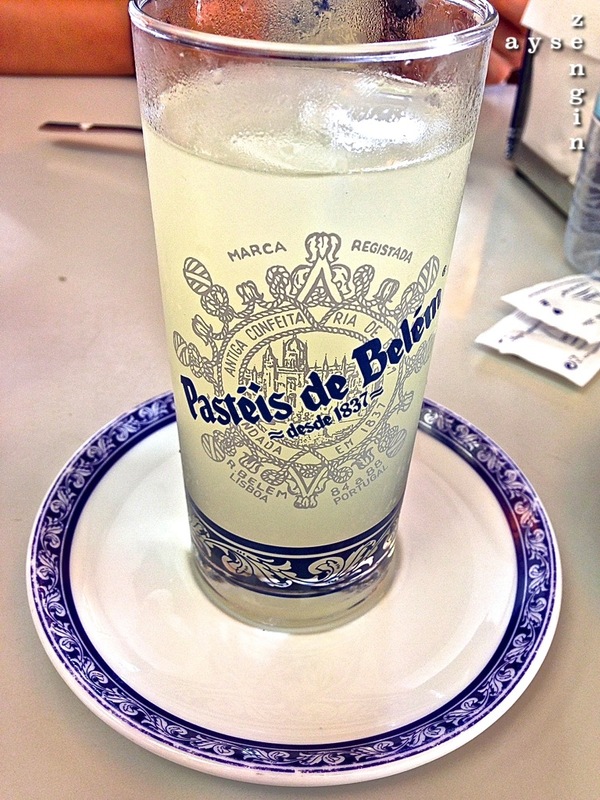 If I haven’t convinced you to try the real thing – you simply don’t understand how good it is. It is DEFINITELY worth it! 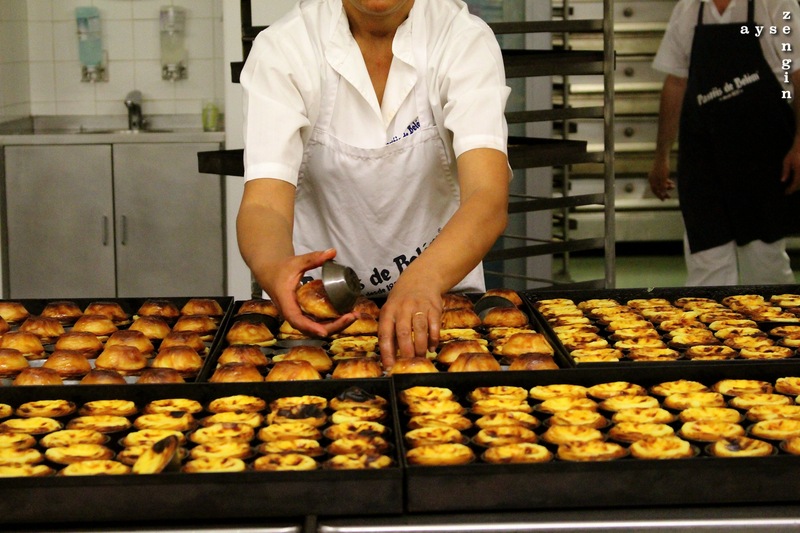 If you do nothing else in Lisbon and just go to Belem to get the pastries – I’d declare that an awesome trip in itself! 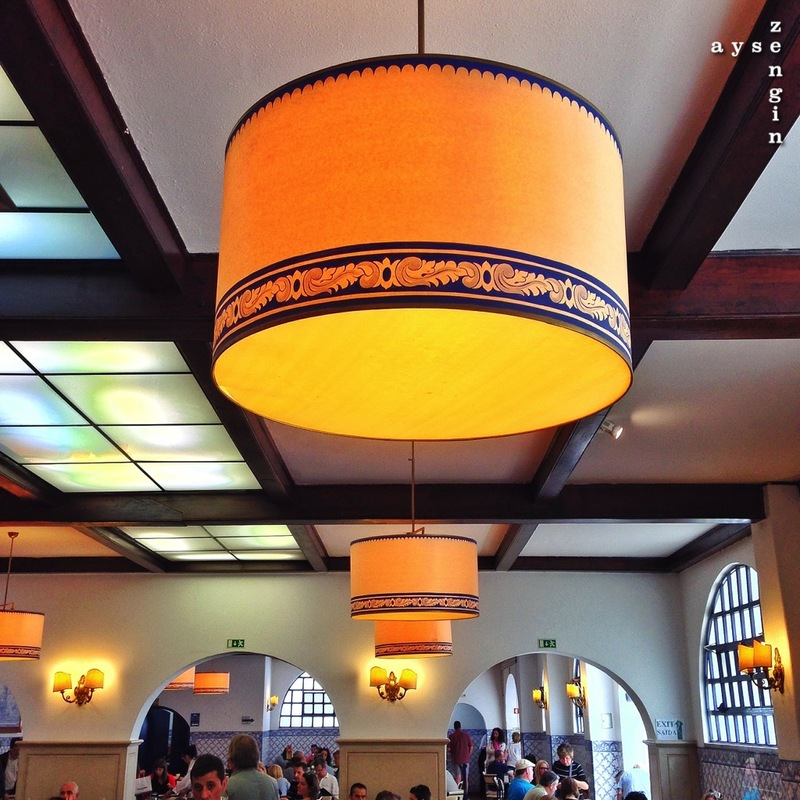 I really am not exaggerating – they are simply YUM! 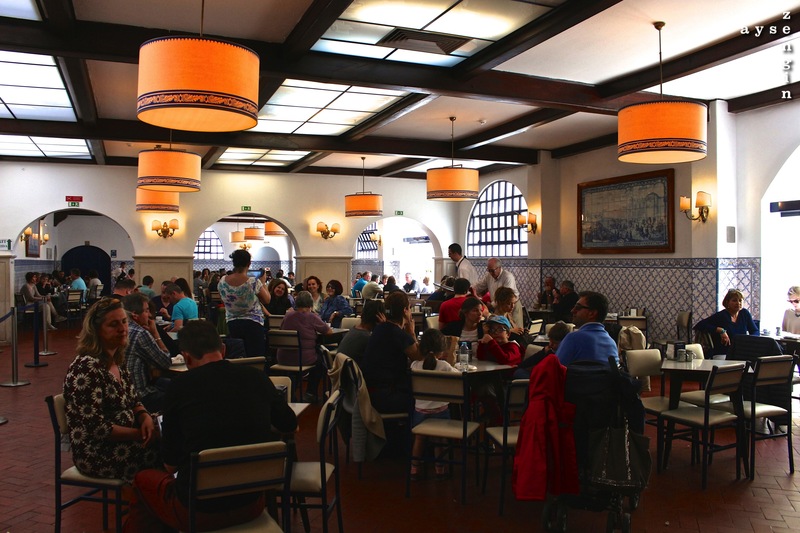 Oh and just a note: do not wait outside in the line like all the other tourists, go and find a seat inside, the place is massive and you won’t wait as long! You can also see the place where they make them, take them out of the cases etc, it’s simply brilliant! 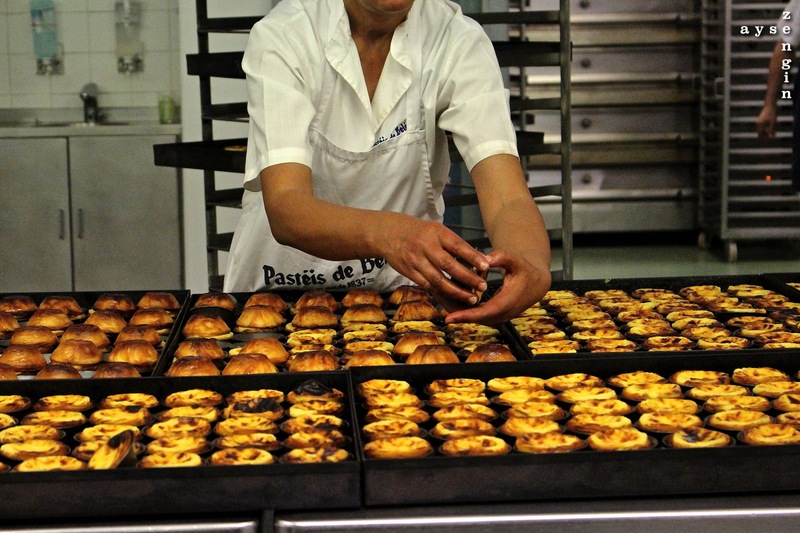 Great post about pasteis de belem!